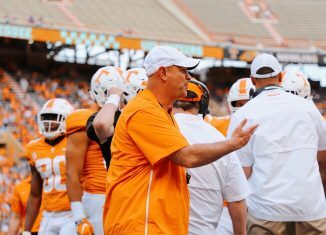 The next week-plus will be important for the Vols on the field, but it’ll also be very important in recruiting for Tennessee. 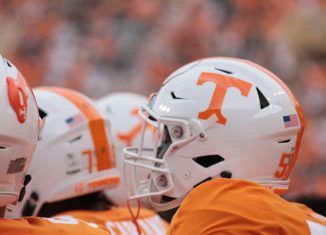 As UT’s team continues to practice and prepare for the Orange & White Game, recruits continue to stop by campus and check out what’s happening in Knoxville. 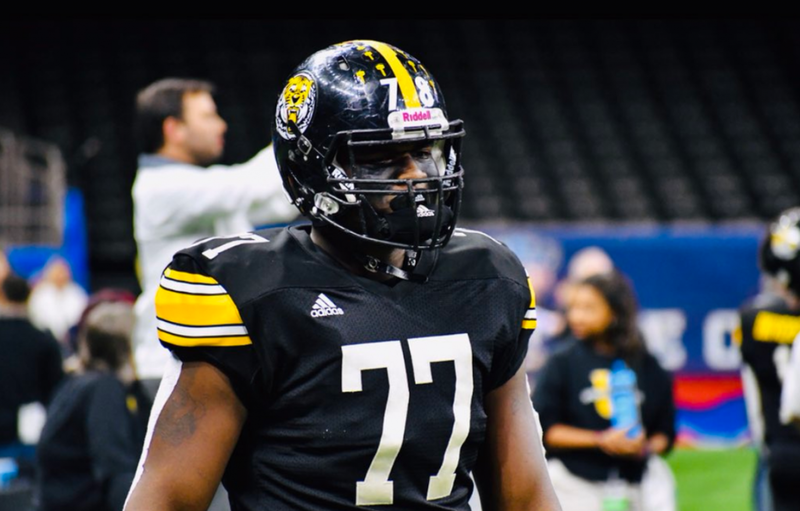 The latest player to come visit UT is one of the top defensive tackles in the 2020 class. Per his Twitter account, four-star defensive tackle Jaquelin Roy arrived in Knoxville on Friday. Roy plays for University Lab down in Baton Rouge, Louisiana, and he’s a top target for the Vols in the 2020 cycle. 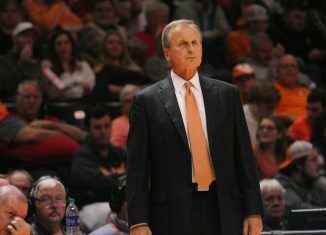 This is not the first time Roy has been on campus, as he unofficially visited Tennessee twice in the month of March. 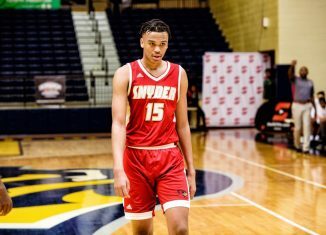 He recently reopened his recruitment in February after being committed to his home state LSU Tigers since September of last year. 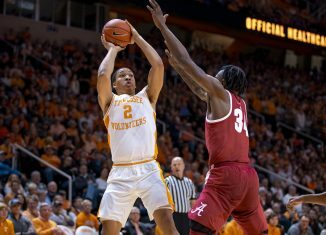 Roy is listed as a top-100 recruit in the country and ranked as the No. 9 defensive tackle in the class of 2020. 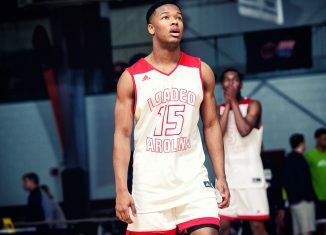 He already holds offers from Alabama, Auburn, LSU, Florida, Florida State, Georgia, Oklahoma, and Texas among numerous others. He helped his team to a Louisiana Division II State Championship as a sophomore and an undefeated regular season in 2018. He has also been invited and will compete in the Under Armor All-American Game. 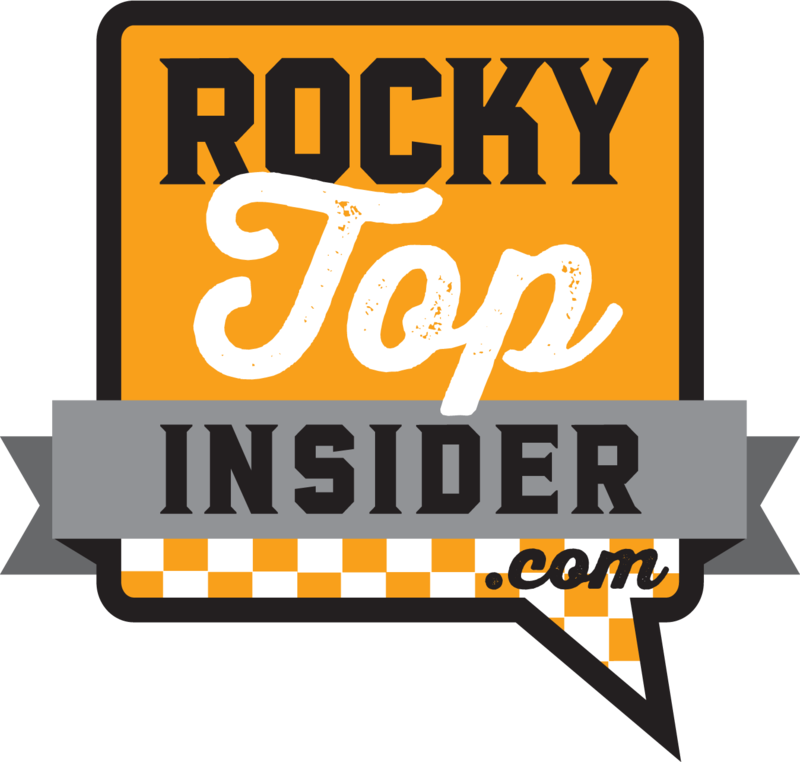 You can get all of our exclusive Tennessee recruiting analysis and content by becoming a member of RTI Premium today! It’s easy to see why he is one of the most sought-after players in this class. 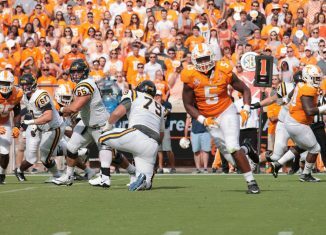 The 6-foot-3, 289-pound lineman has an incredibly quick first step off the line of scrimmage. He uses his speed to easily get by offensive lineman, and he has very quick footwork. He’s able to get his man off balance with a quick inside or outside step and shows off a powerful bull rush, easily knocking his man into the backfield. As a junior last season, Roy totaled 42 tackles, 3.5 sacks, and two interceptions for University Lab. 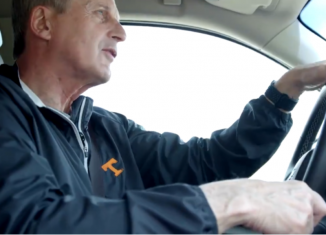 Since he reopened his recruitment, Tennessee has made a major push for him. 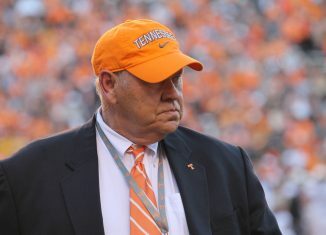 He’s not the only Louisiana prospect the Vols are after, though. 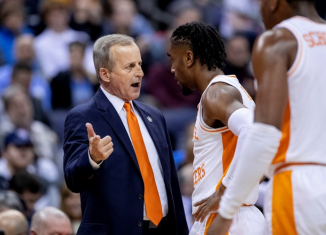 Tennessee appears to have set up shop In the state of Louisiana in the past week. 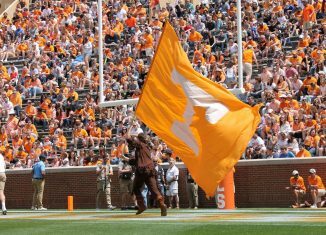 Four-star wide receiver Kris Abrams-Draine decommitted from the Tigers just a day after he announced his intention to visit the Vols for the Orange & White game on April 13th. 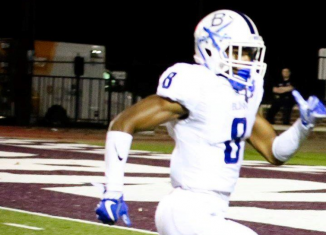 The Vols have hosted Roy for the third time in a little over a month, and four-star cornerback/athlete Joel Williams is another high priority target for the Vols in Louisiana.